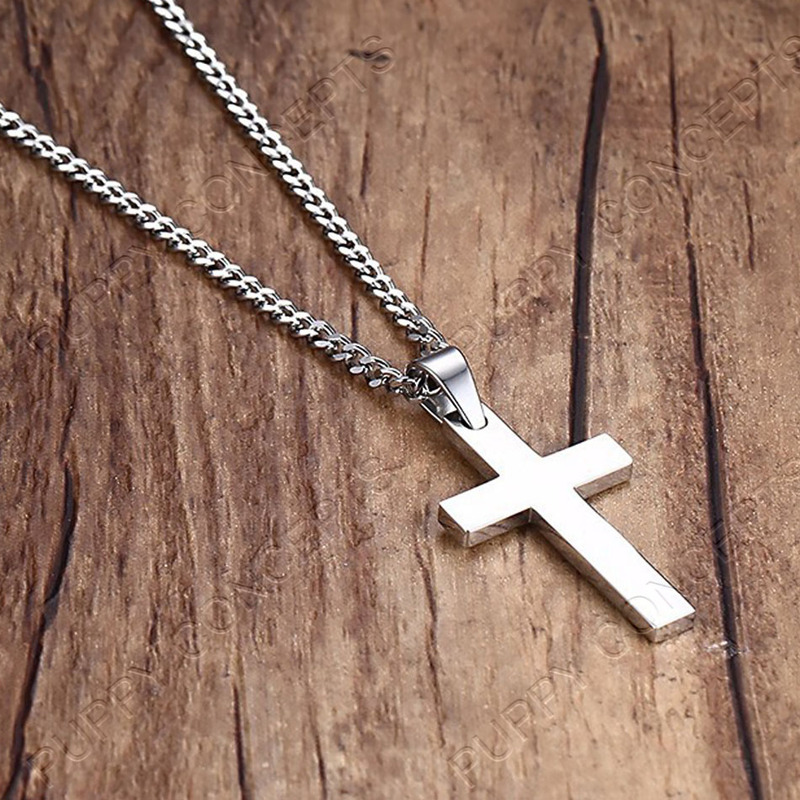 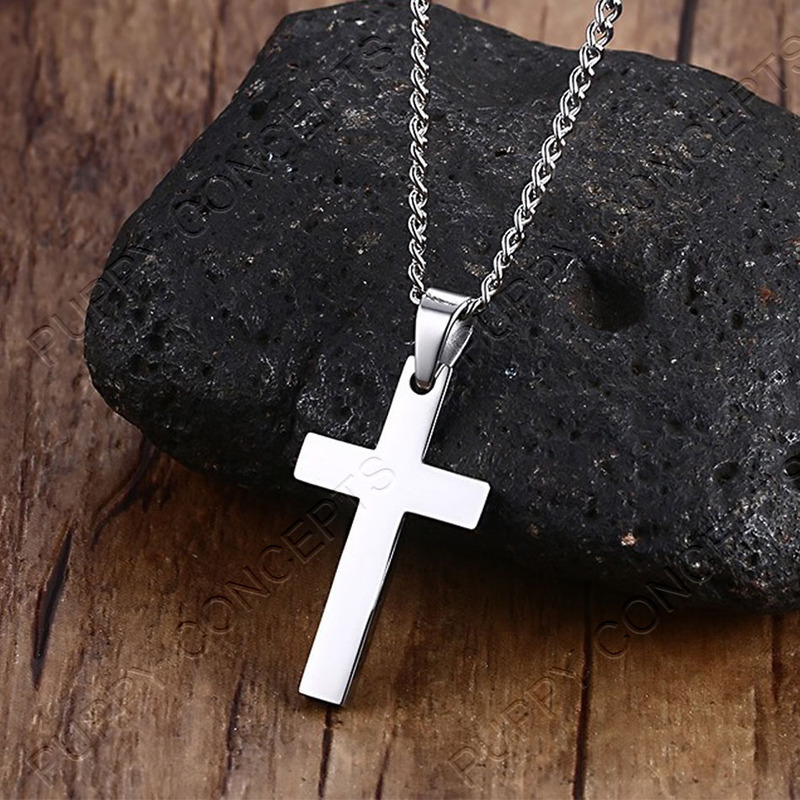 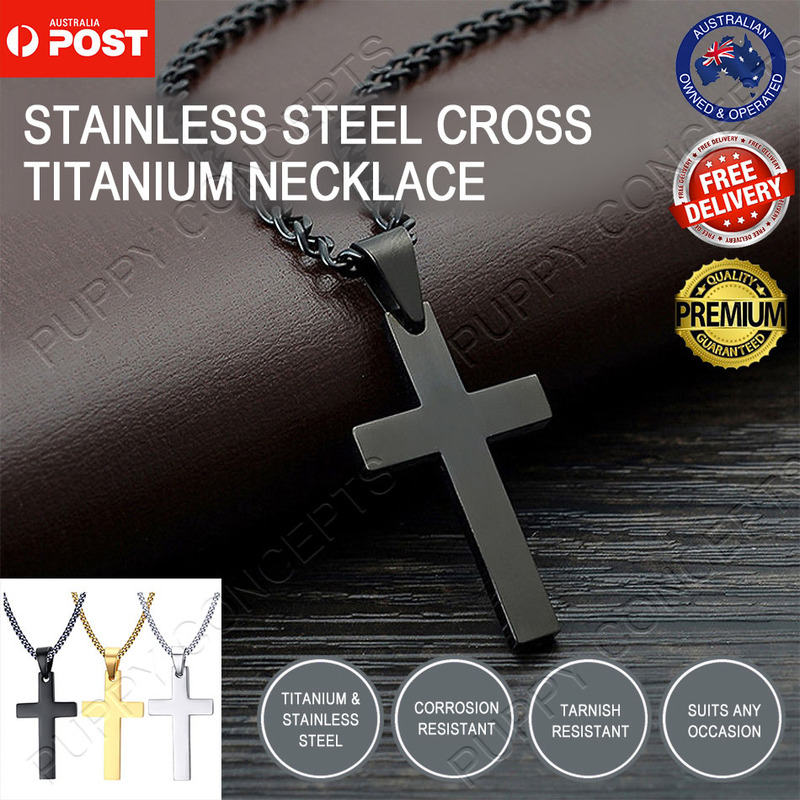 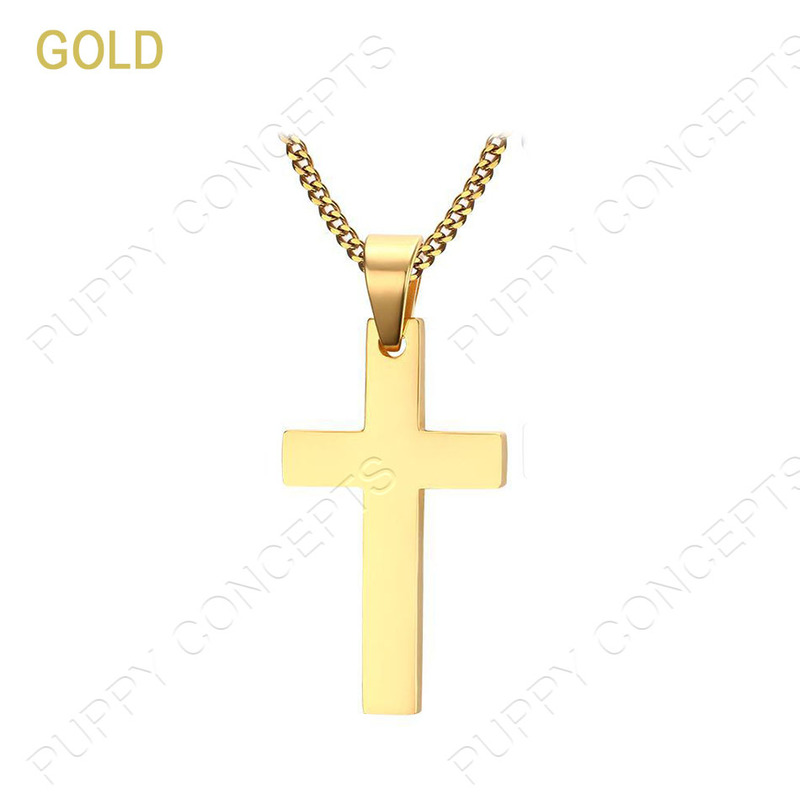 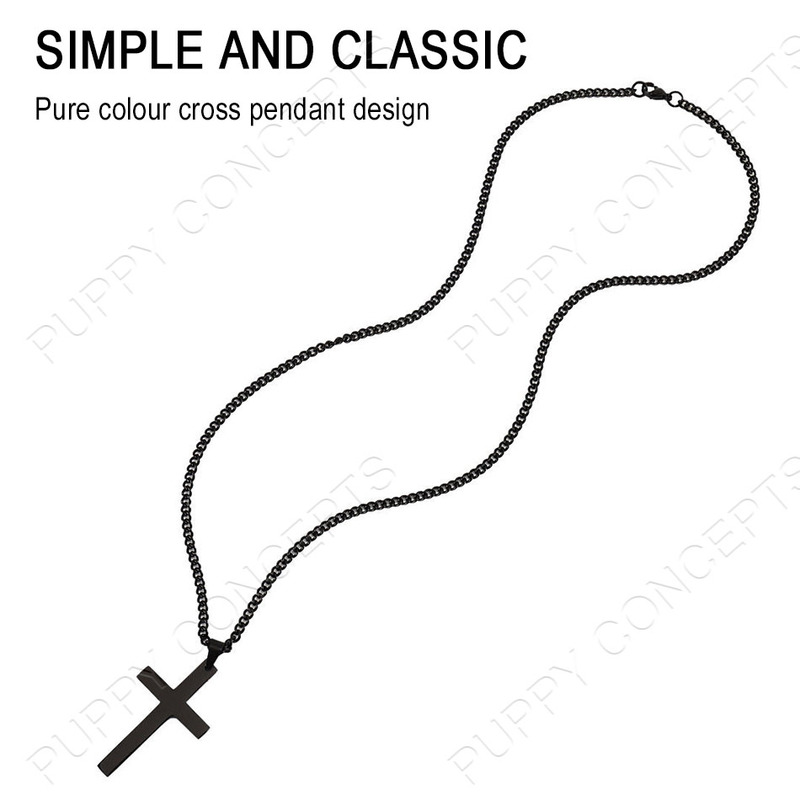 Our pure colour cross pendant design is simple and classic. 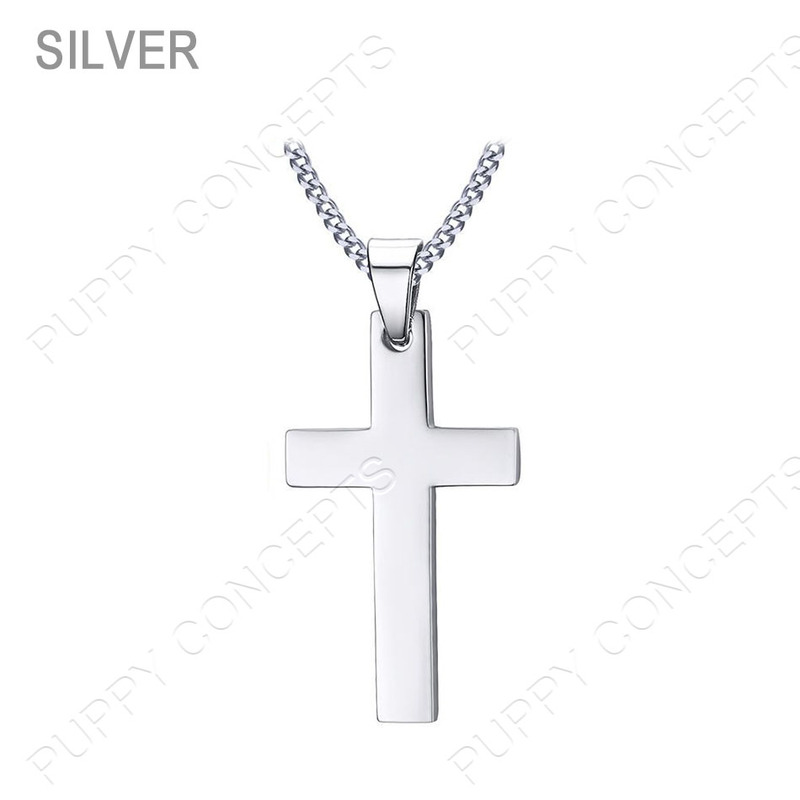 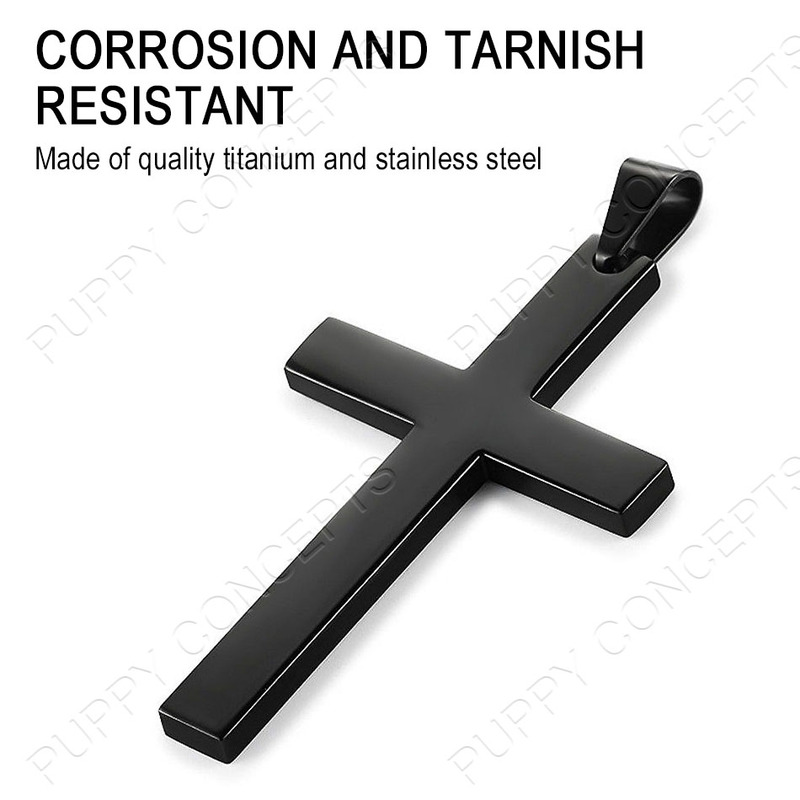 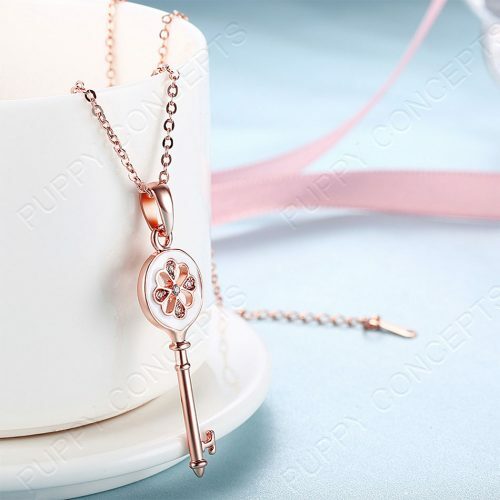 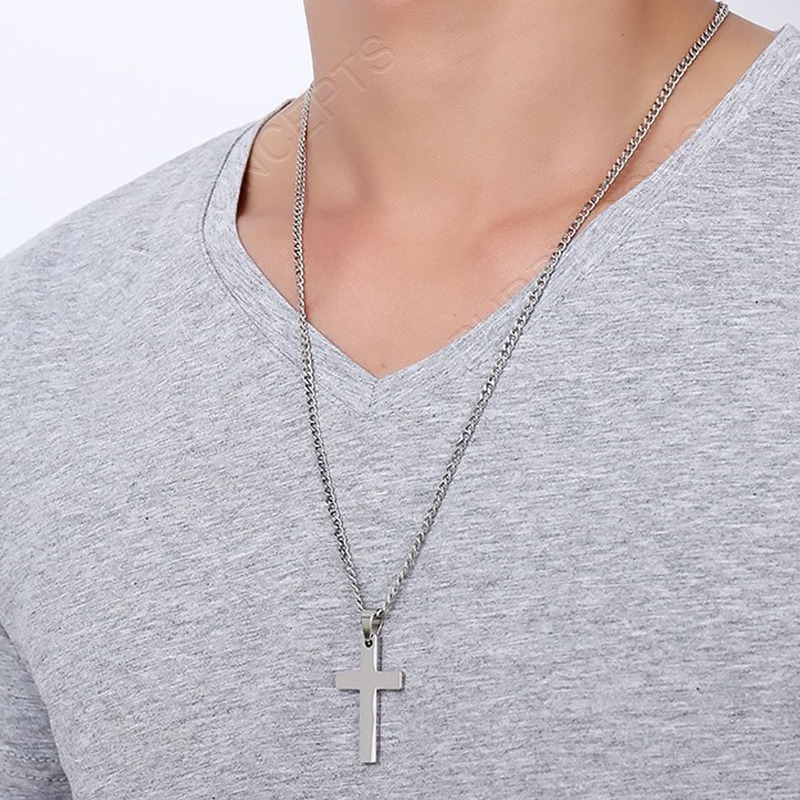 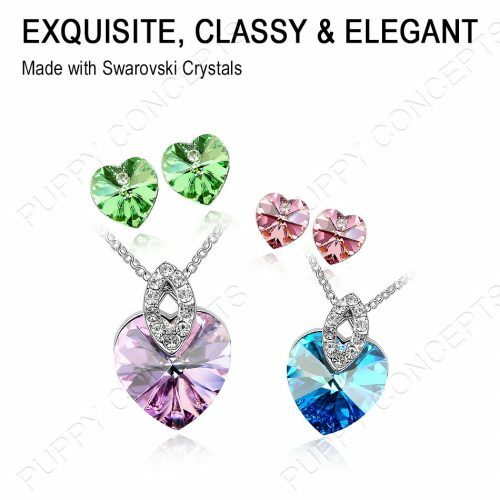 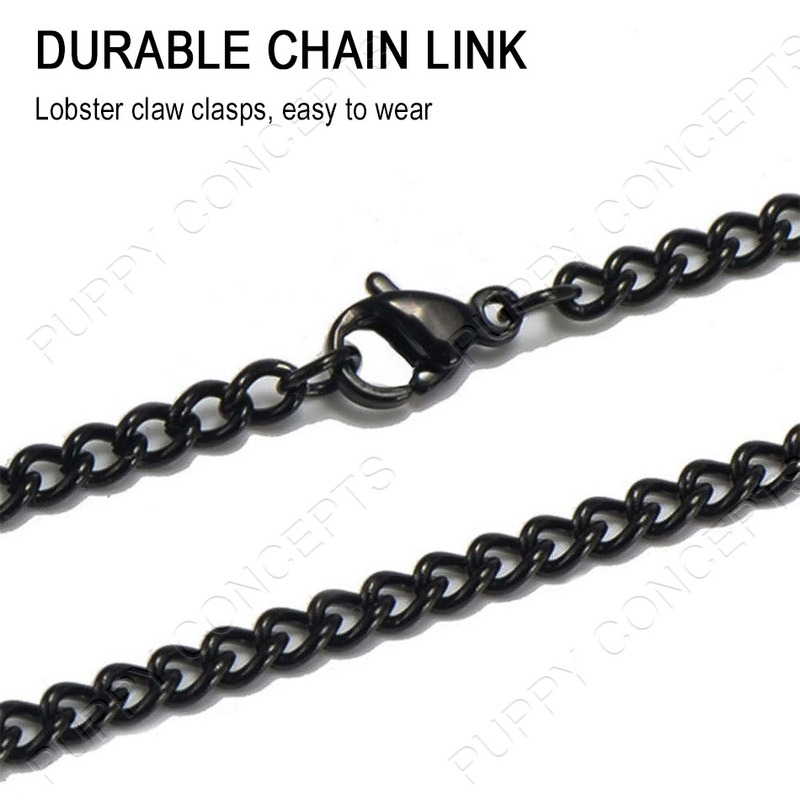 Made of quality stainless steel and titanium, it is corrosion and tarnish resistant, making the pendant more durable. 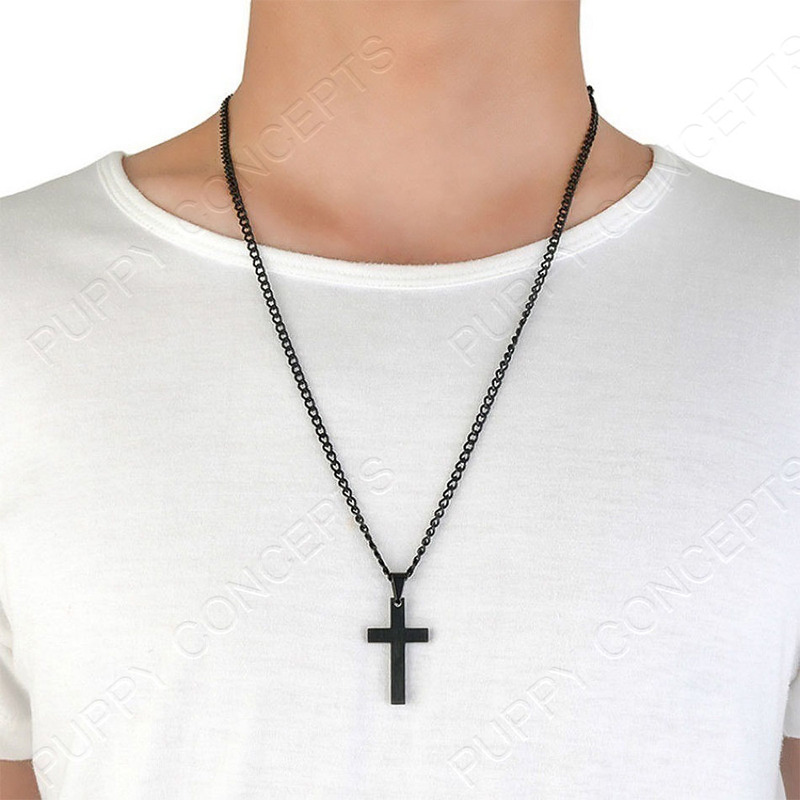 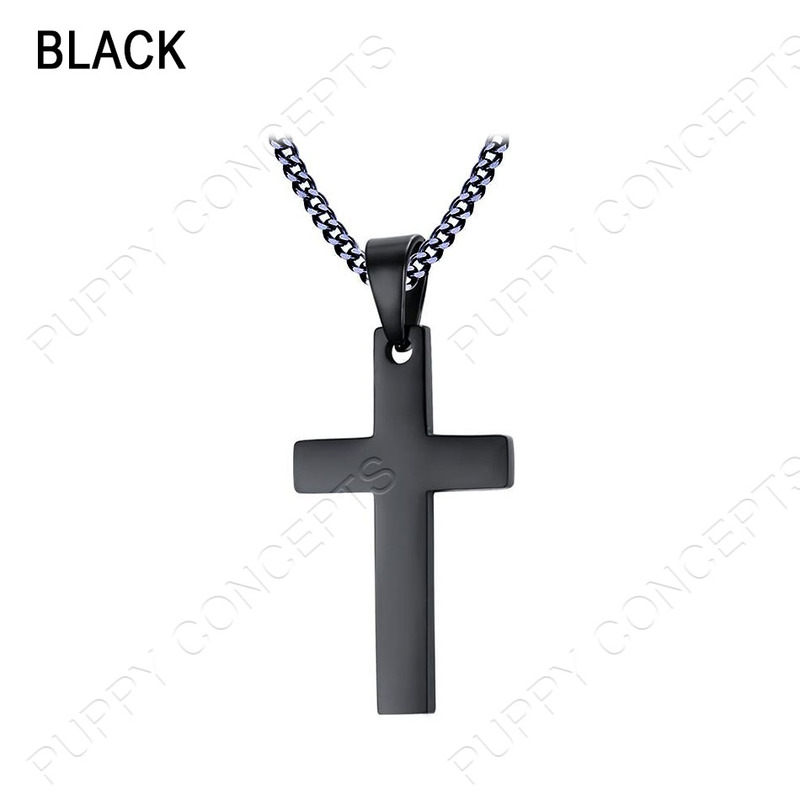 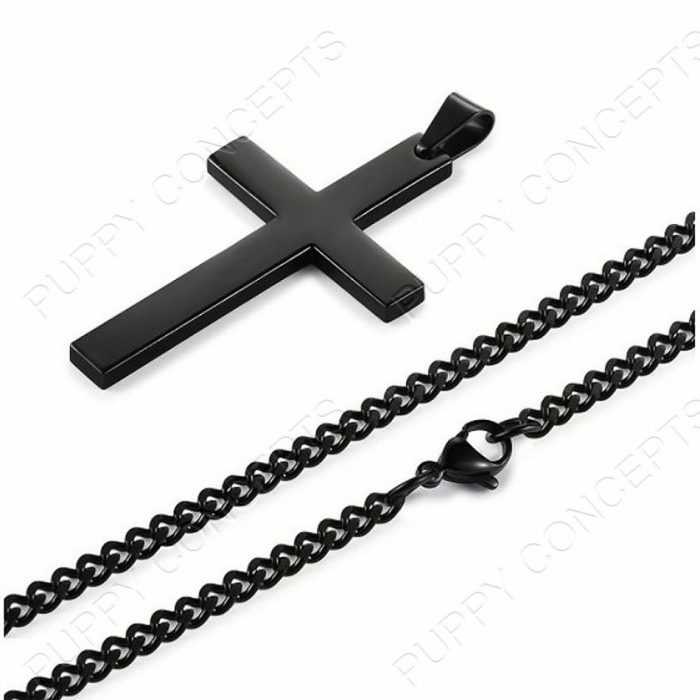 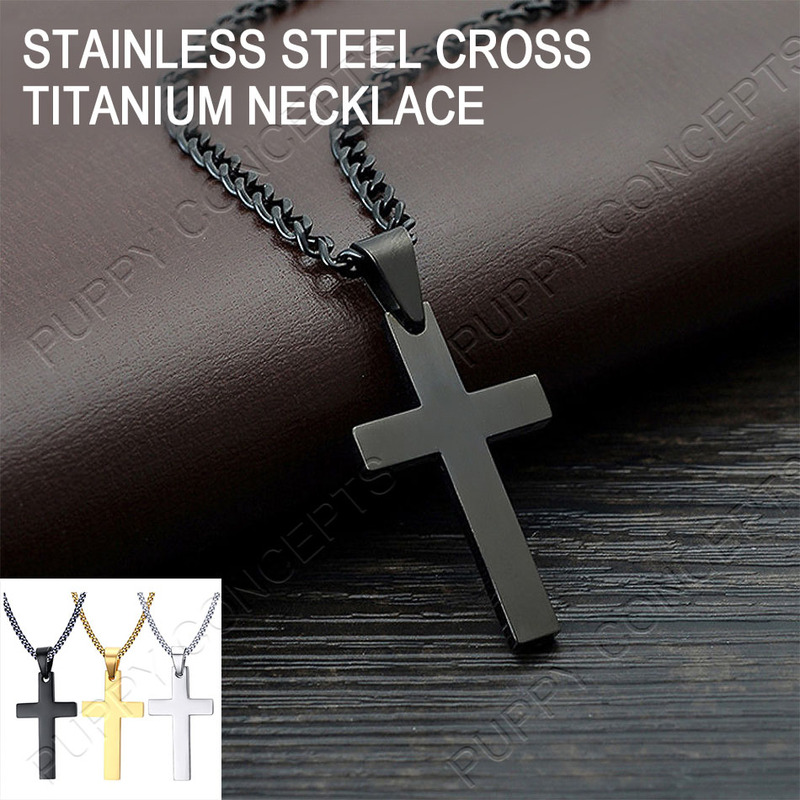 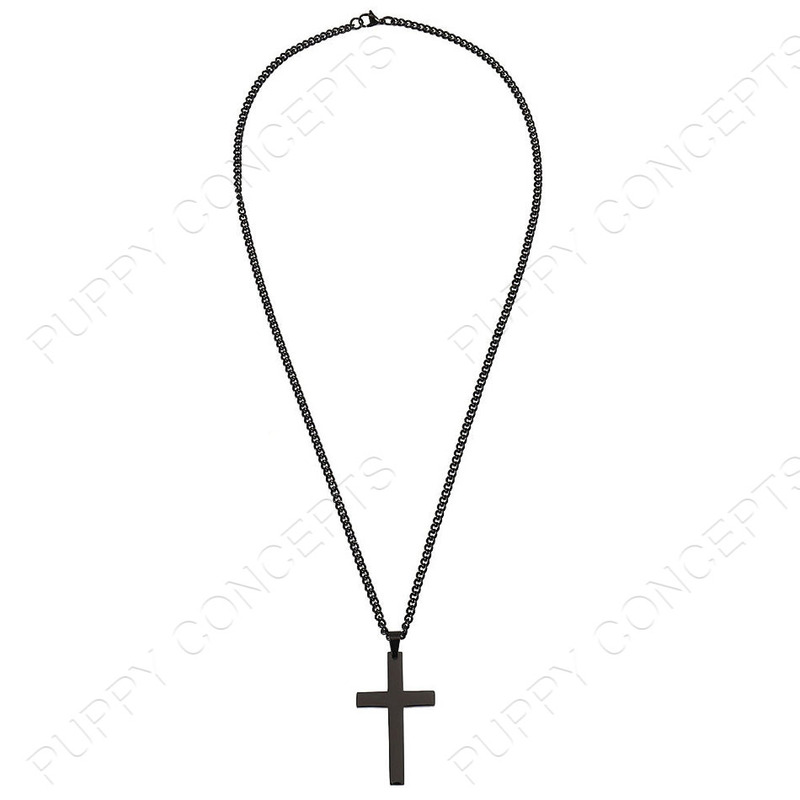 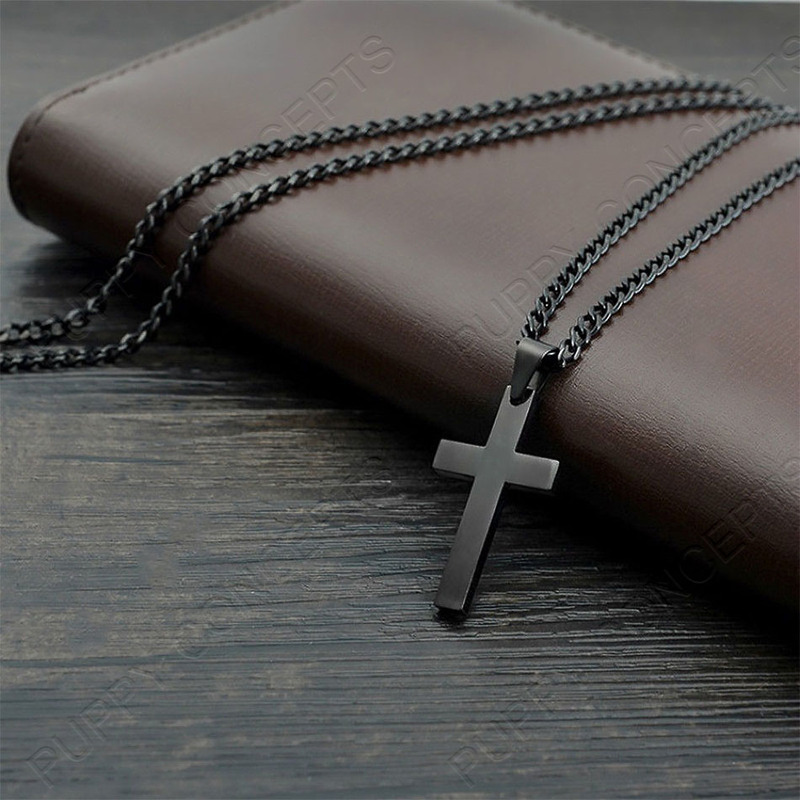 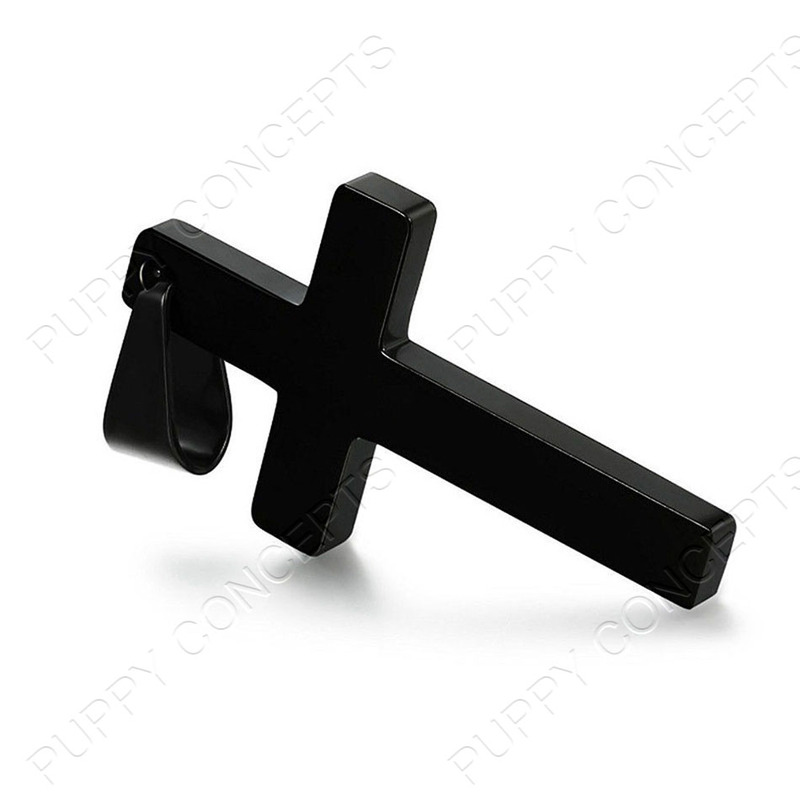 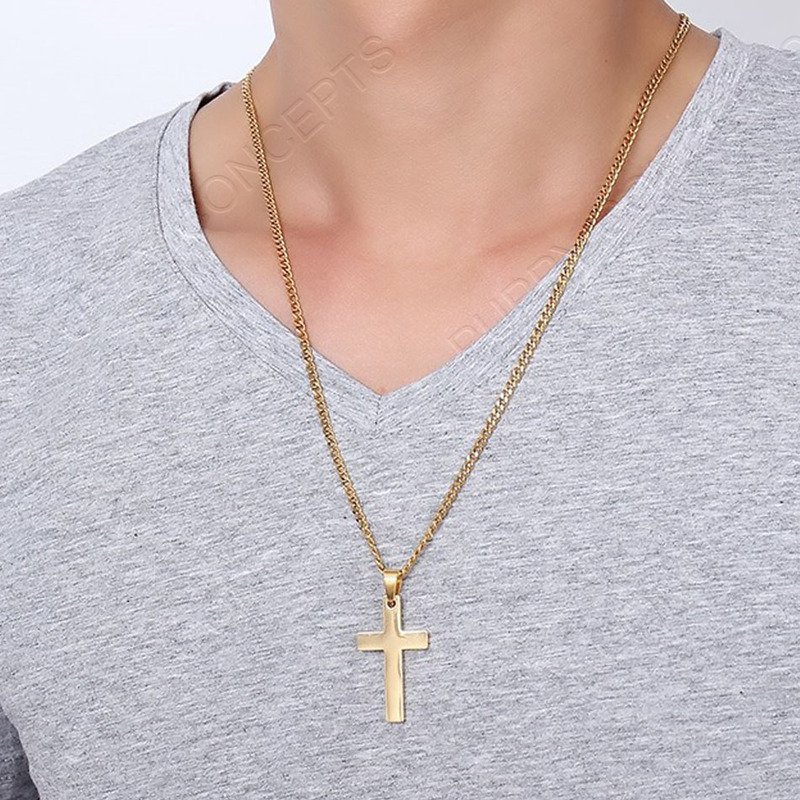 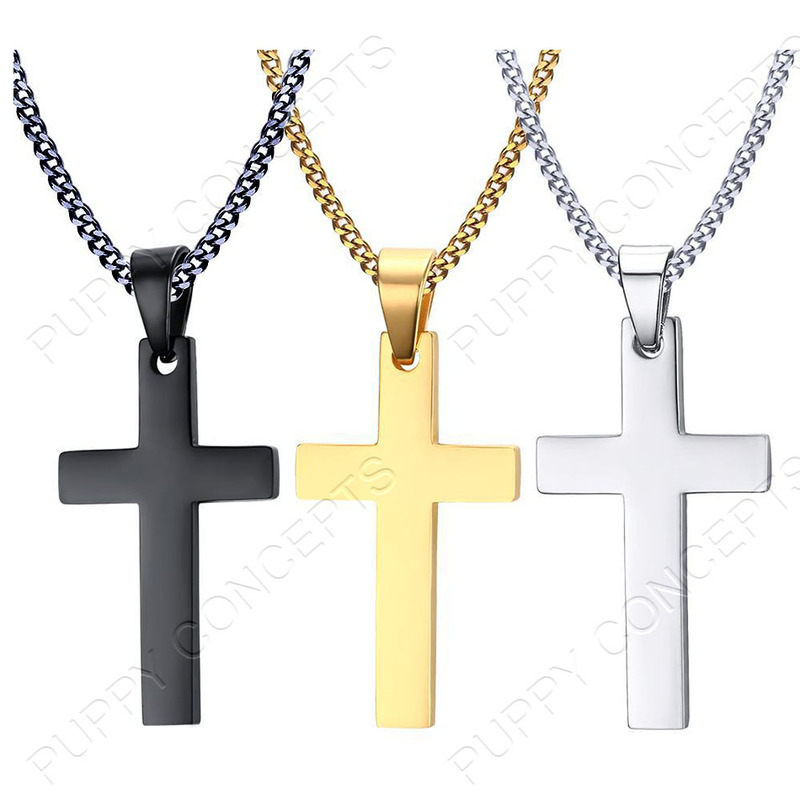 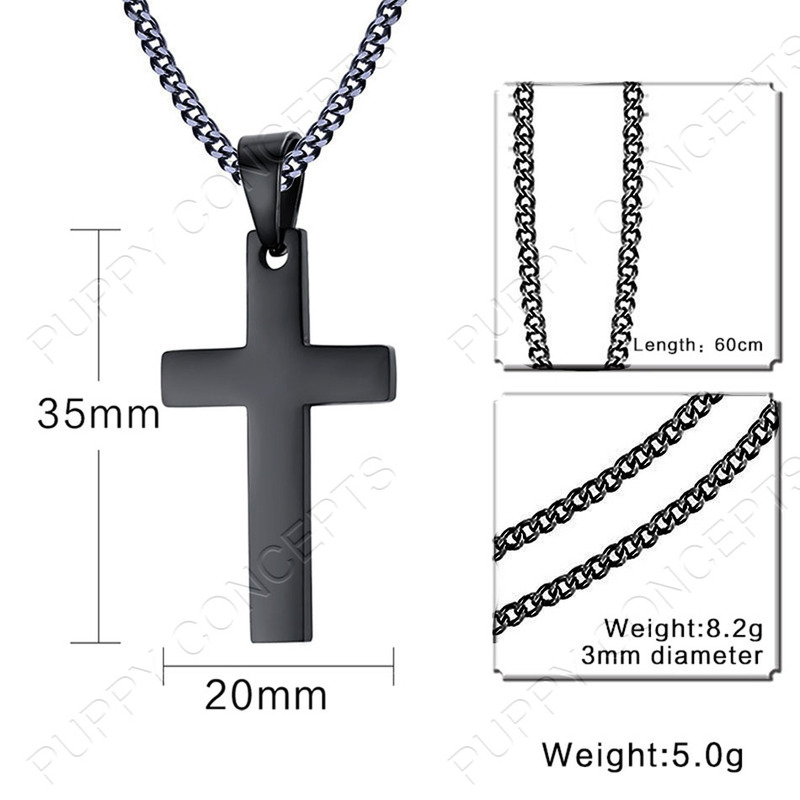 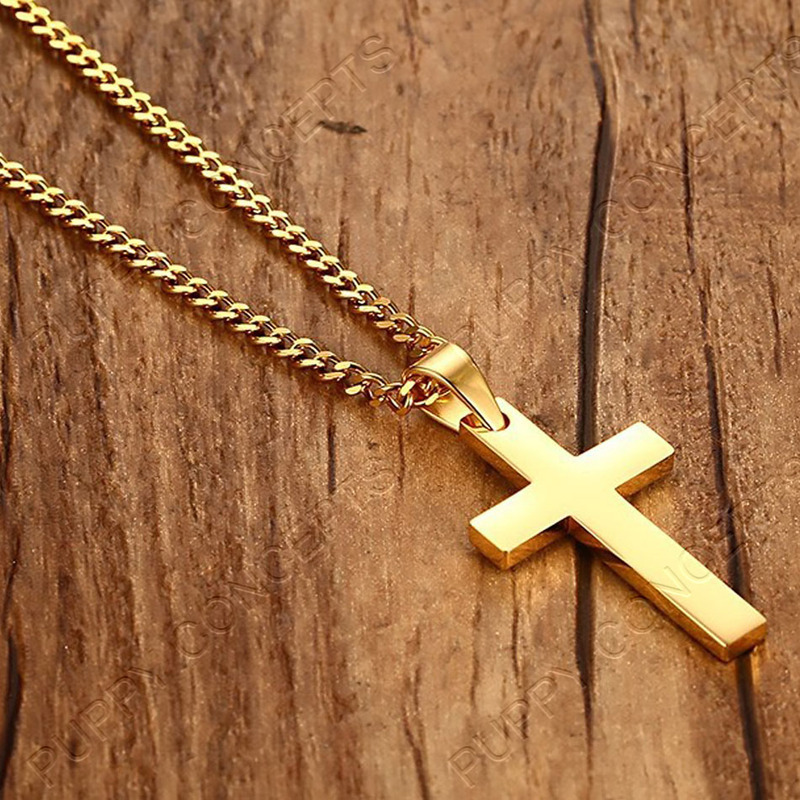 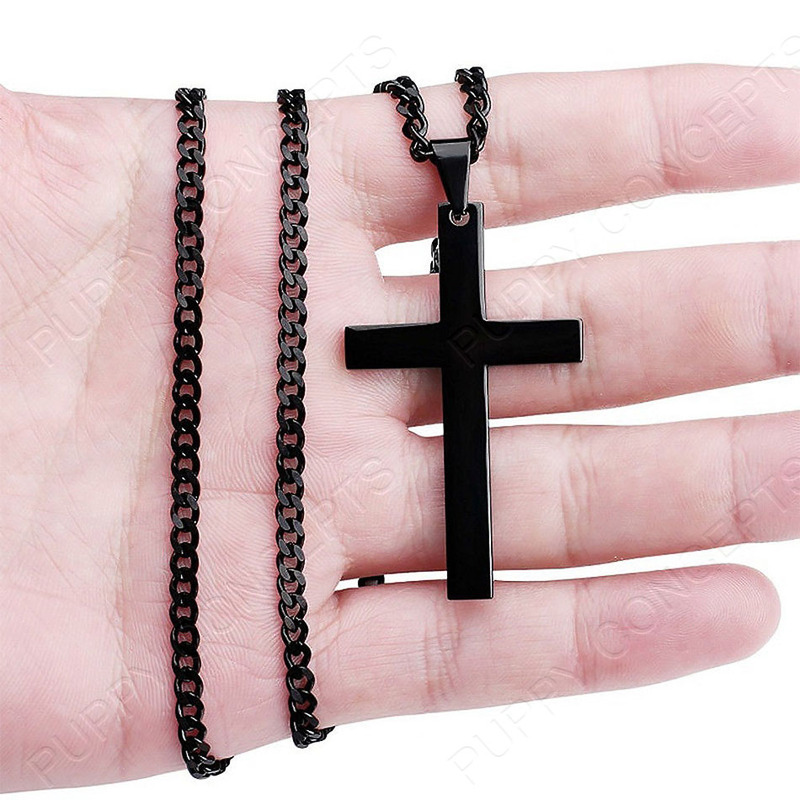 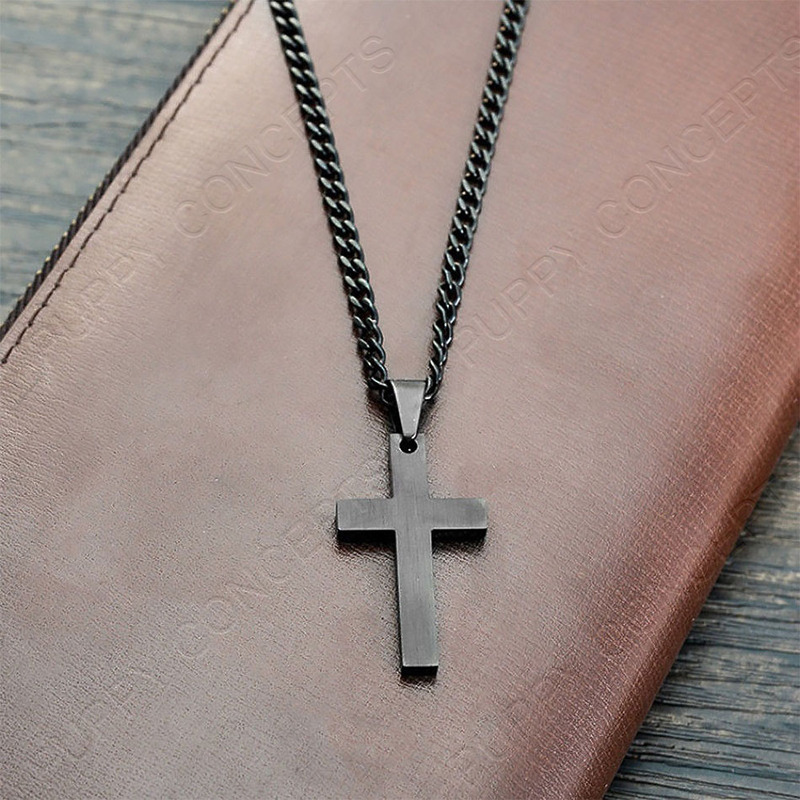 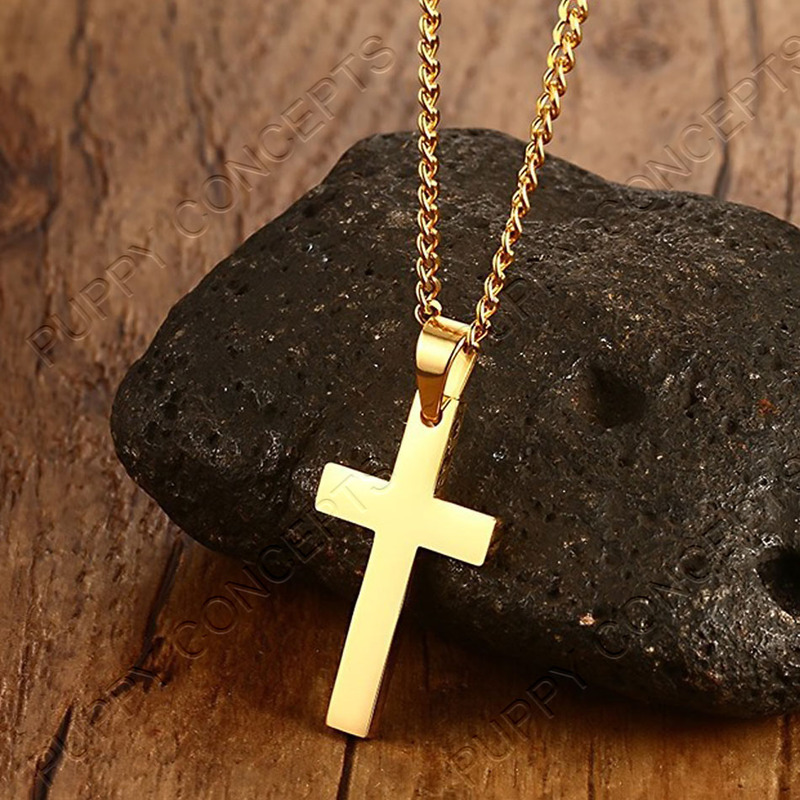 Our pure black/gold/silver cross pendant design is simple and classic. 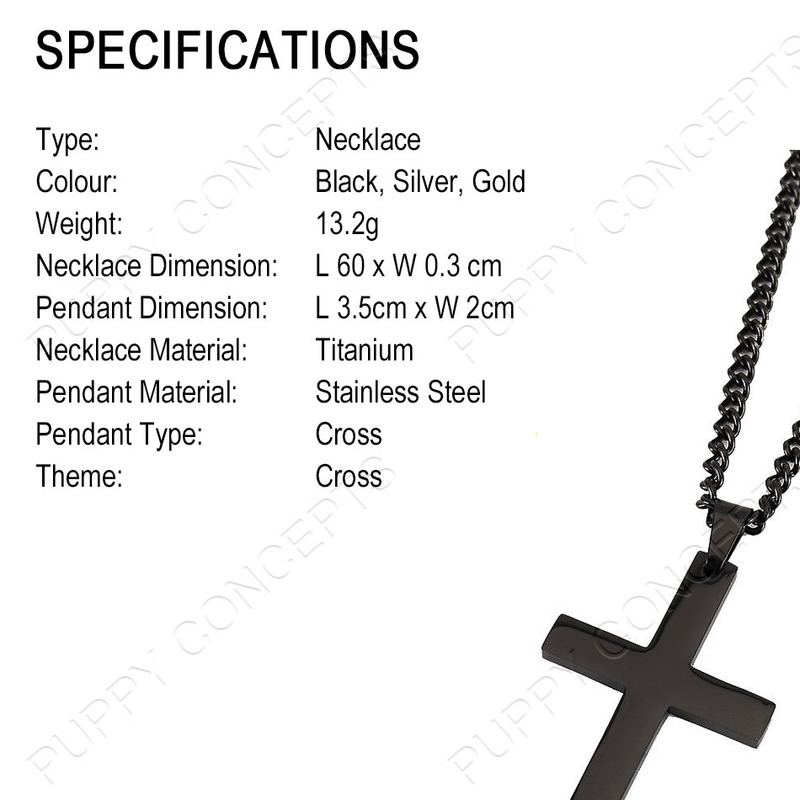 Made of quality stainless steel and titanium, it is corrosion and tarnish resistant, making the pendant more durable. 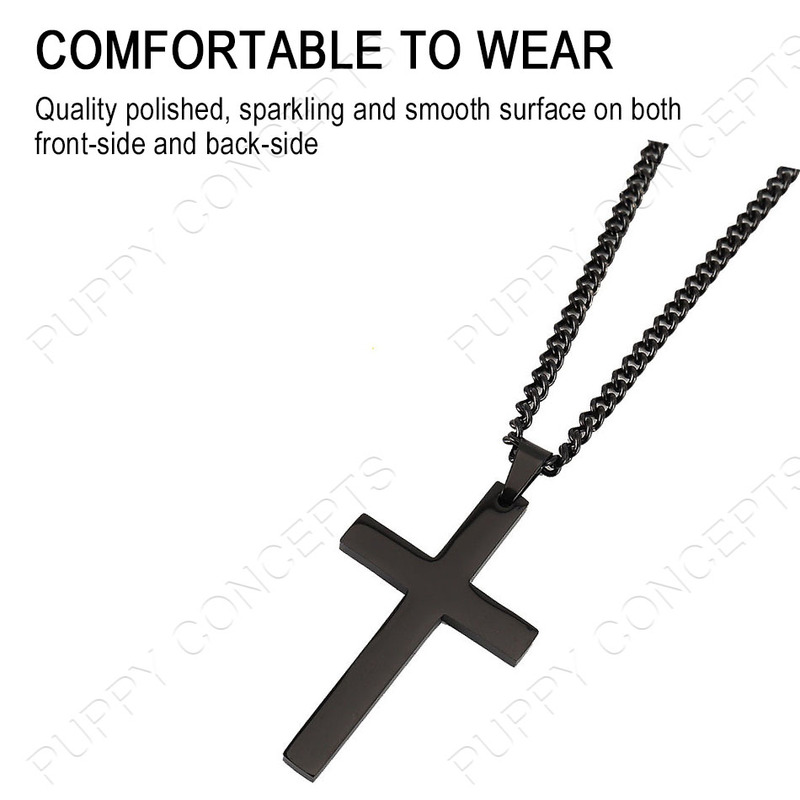 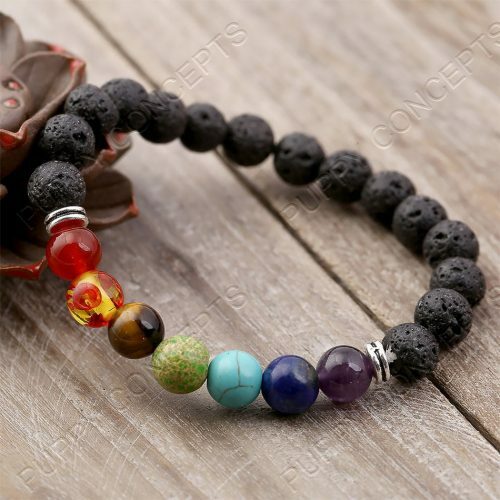 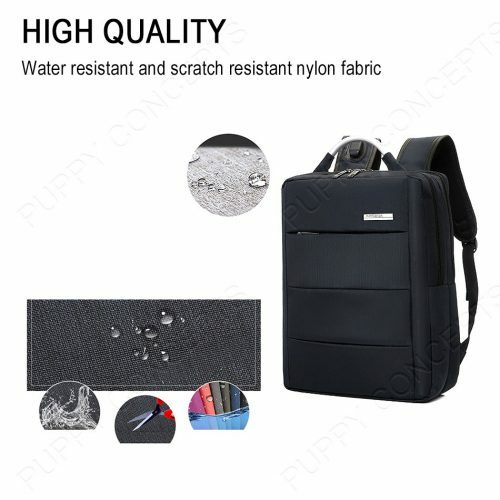 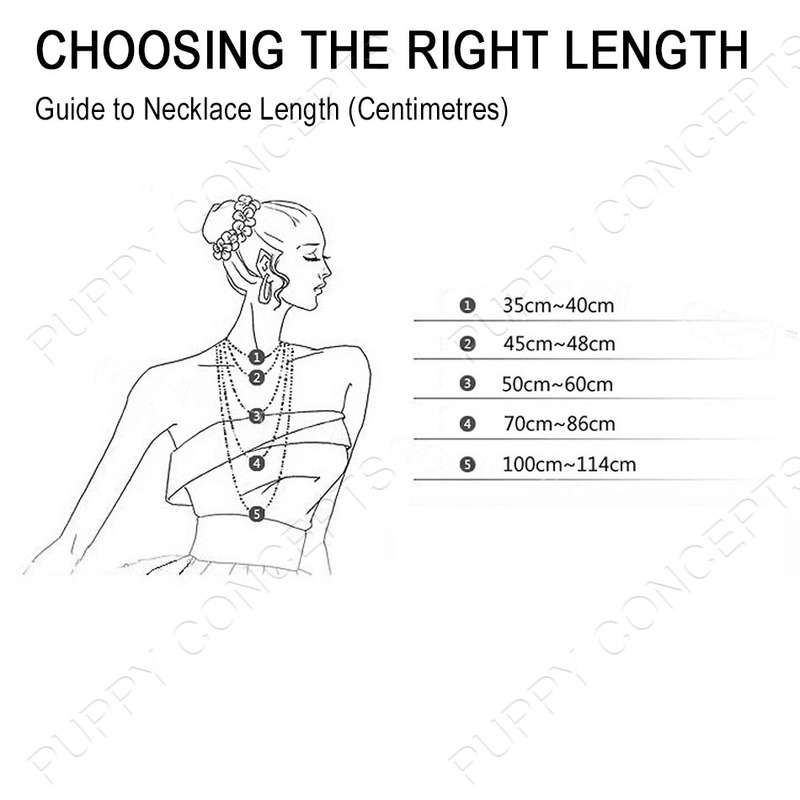 Quality polished, sparkling and smooth surface on both front-side and back-side, making it comfortable to wear. 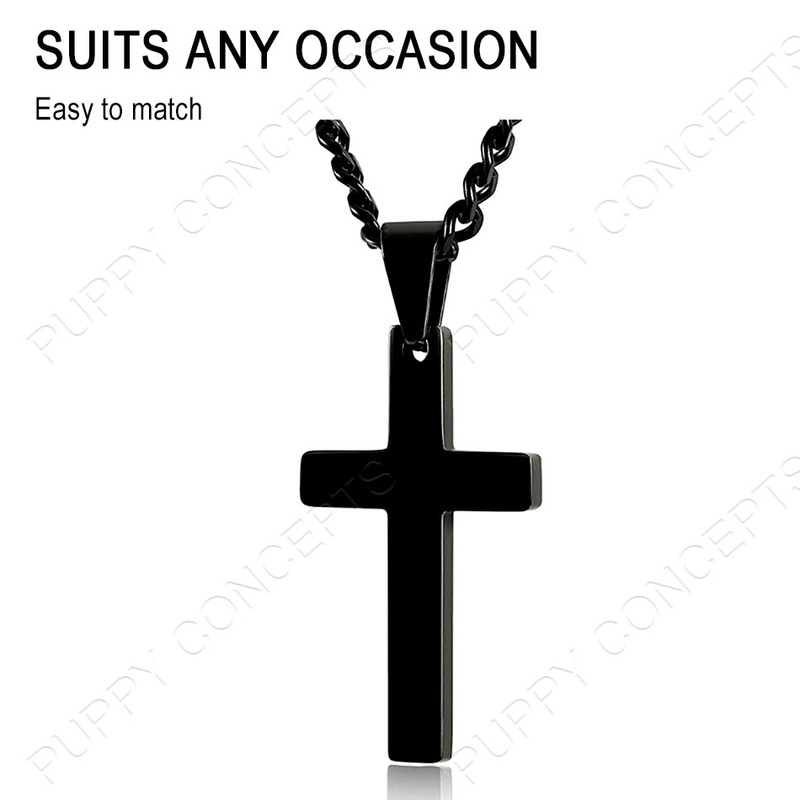 Simple and classic design suits any occasion. 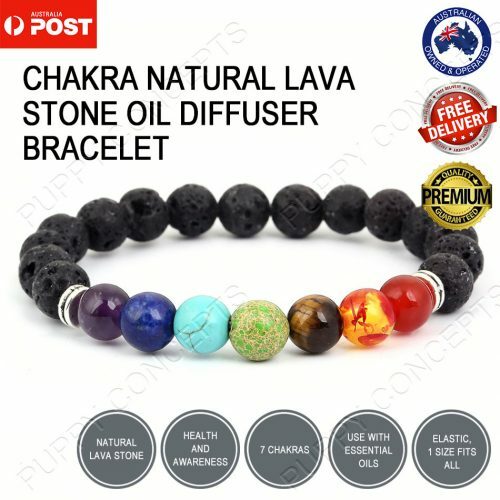 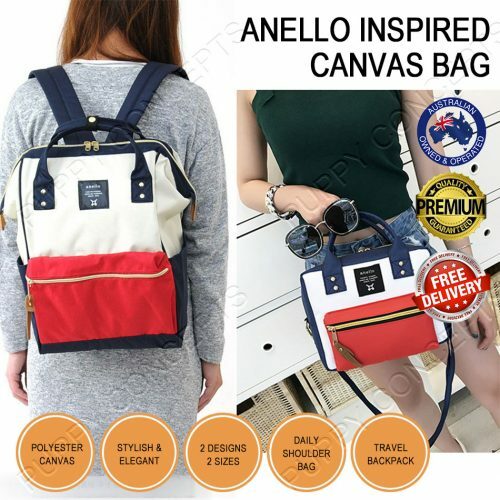 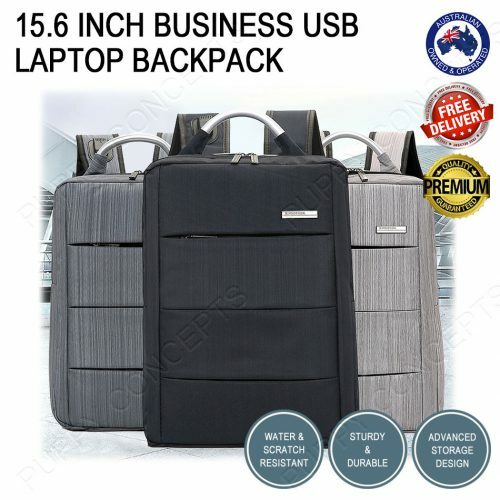 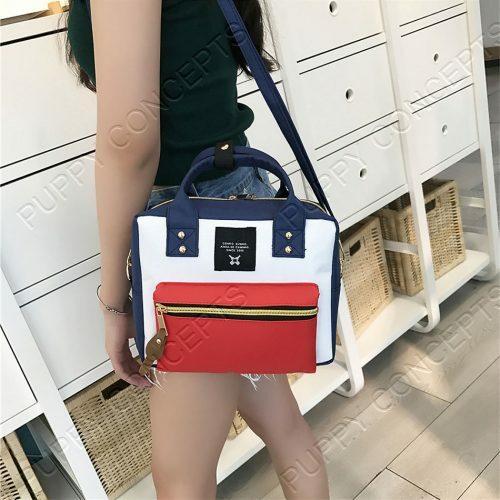 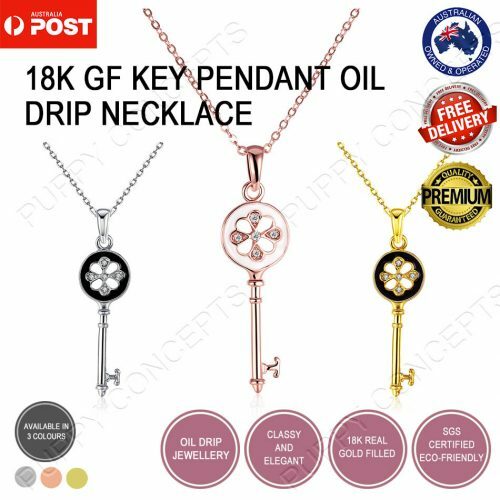 All items will be delivered with Australia Post.